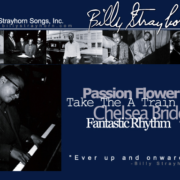 Billy Strayhorn Songs Inc. and the Billy Strayhorn Foundation participated in the 2019 Jazz Education Network conference (JEN) held this year in Reno, Nevada. The Jazz Education Network is dedicated to building the jazz arts community by advancing education, promoting performances and developing audiences. 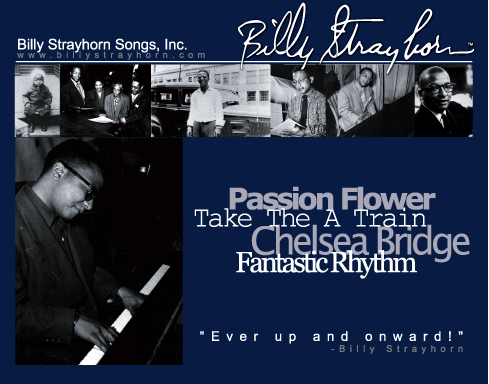 Lots of friends, visitors and Strayhorn admirers came by the booth to talk and just take in all things Strayhorn. Mark your calendar to be at next years conference in New Orleans !